It is November 20 and I've decided to start my New Years Resolution early. I am going to update my blog EVERY WEEK! I would love to get some followers so I can start sharing ideas. I'm getting my Masters Degree from Michigan State in Educational Technology and I keep posting that my goals are to start blogging regularly and contribute to TpT so I better get started on that. So I've decided to my resolution today! 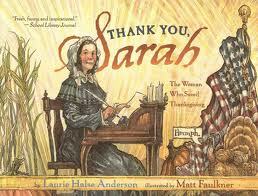 Have you ever read "Thank You, Sarah?" If not, please check it out! 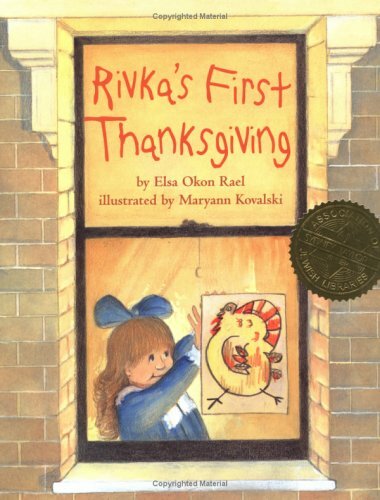 The students read this story and then wrote thank you notes to Sarah. I always love this activity!